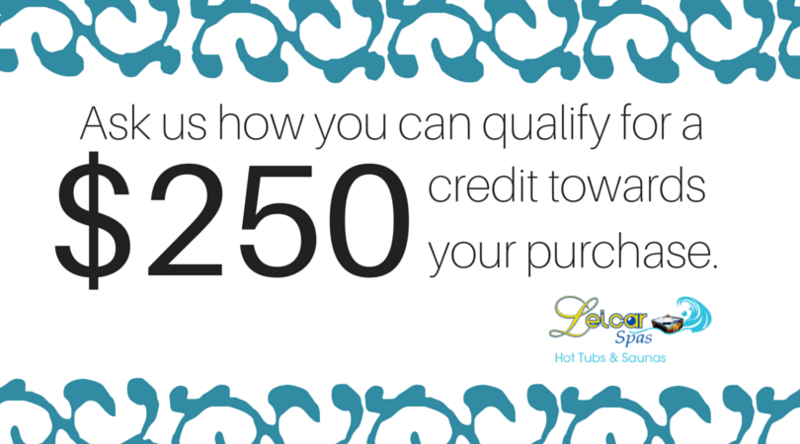 Leicar Spas wants to help you get into your dream spa! We offer credit lines through a variety of lenders such as GE, Carmel, Springleaf and Wells Fargo with approved credit. 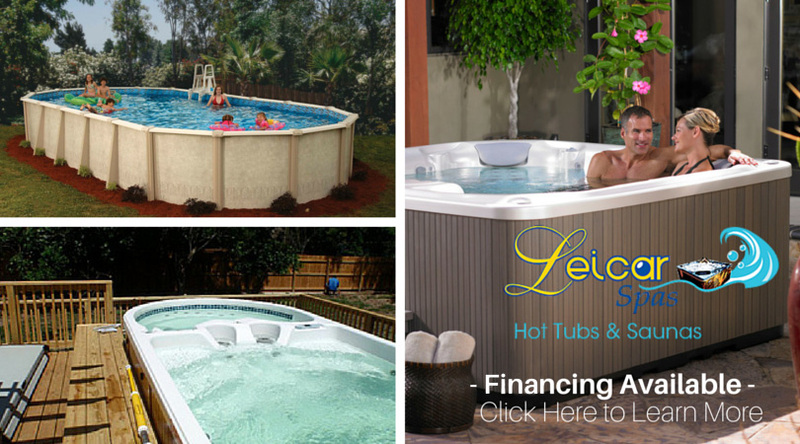 Call or stop by our showroom to discuss your options. Are you ready to buy? 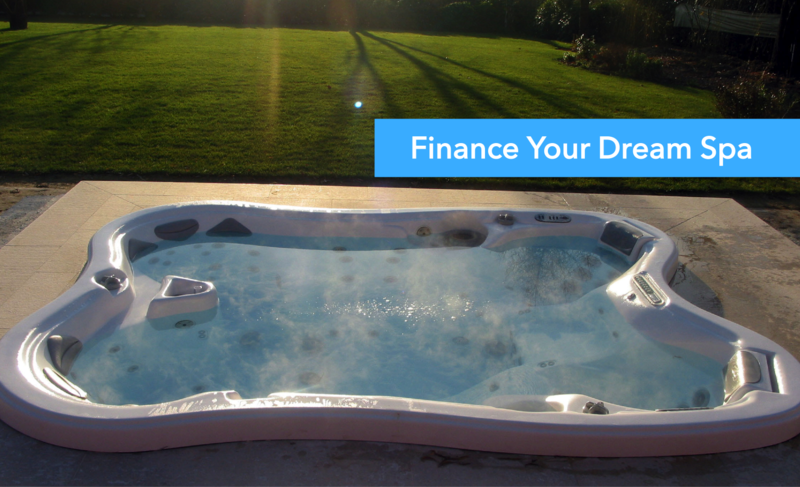 Apply for Wells Fargo financing process today!